Most people want to live healthier lives but lots of things get in the way. We want to eliminate time as a factor when it comes to fitness by empowering people to take action and do fitness on their own time. The ask was to show people the benefits of a gym that’s always open. We did this by highlighting the idea of how fitness can be done on your own time through print, digital, event and social. 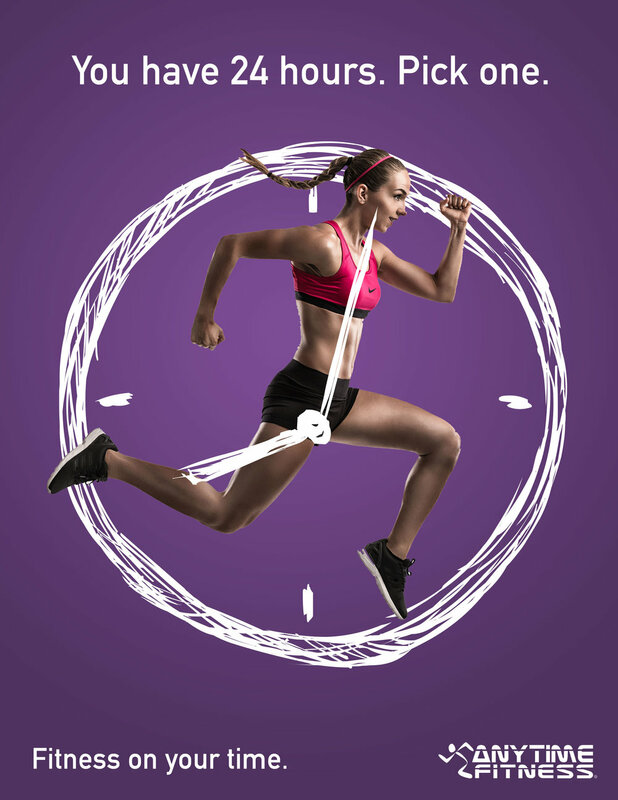 To emphasize the idea of working out on your own time, hands of a clock are drawn over the limbs of a person working out to visually show that time isn’t a factor when you have 24 hours to choose from. 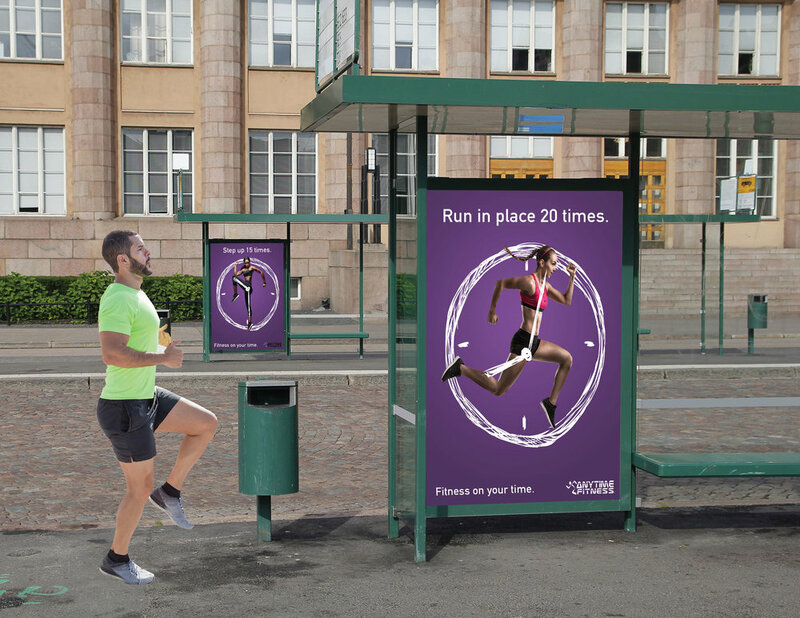 The ads would be placed in bus shelters and include workout prompts to encourage people to workout while they're on–the–go. 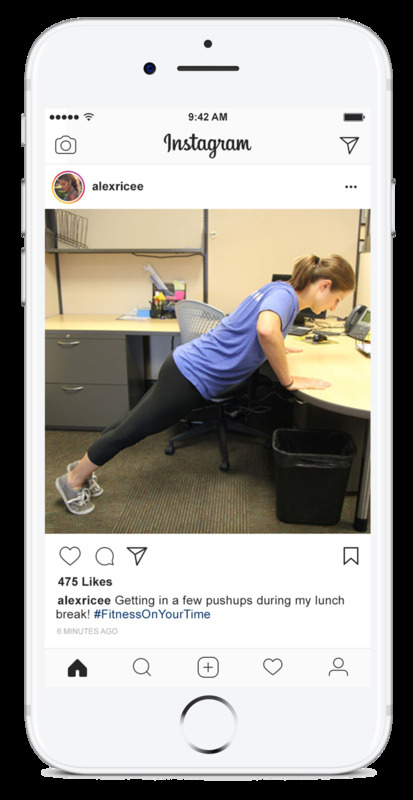 Partnering with a fitness influencer to create rotating “pop up” workout events in various public places will keep the idea of working out on your own time tangible and convientent. 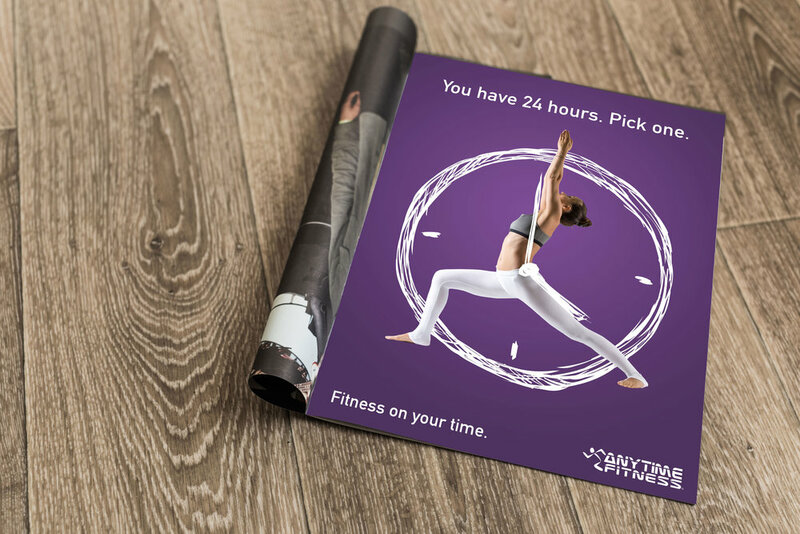 During the event, we will encourage people to post photos from and hashtag how they #FitnessOnYourTime for the chance to win a Free 30 day trial at Anytime Fitness.